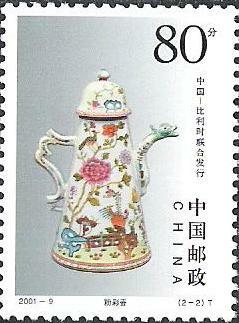 belgian stamps China-Belgium Joint Issue - Chinese Art. 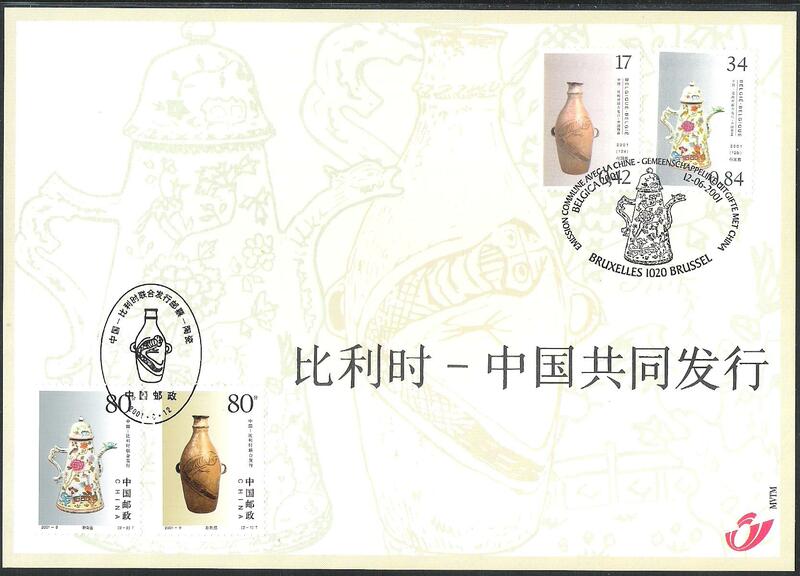 China-Belgium Joint Issue - Chinese Art. 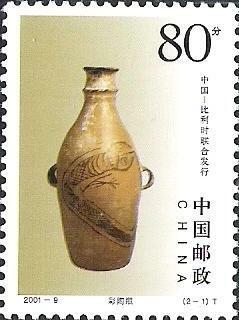 Date of issue: 12th of June 2001.